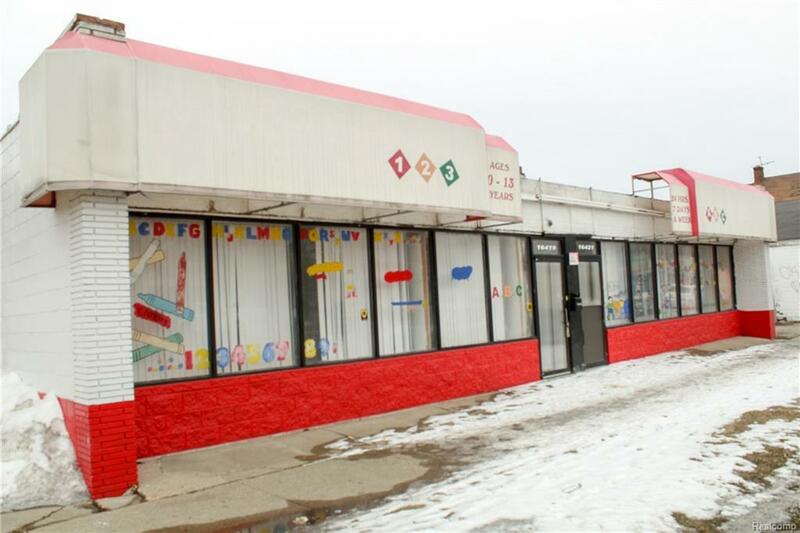 GREAT OPPORTUNITY TO LEASE A LARGE SPACE FORMERLY USED AS CHILDREN'S DAY CARE. 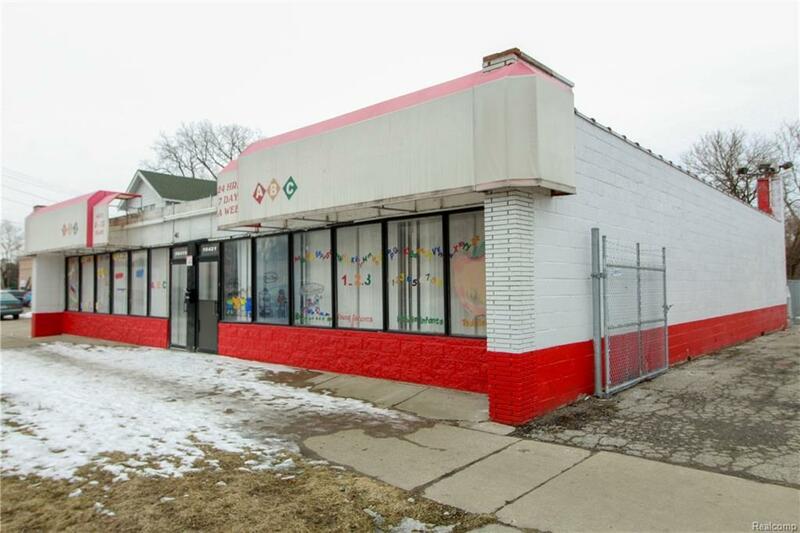 APPROXIMATELY 3700 SQ FT. BUSY AREA. 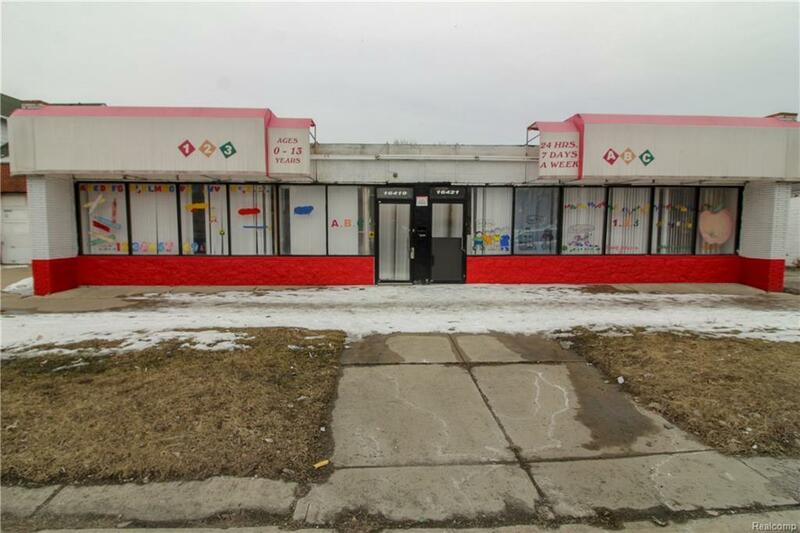 CLOSE TO FREEWAYS AND OTHER AMENITIES. 2 MONTHS RENT FOR SECURITY DEPOSIT. TENANT AND TENANT AGENT TO VERIFY ALL INFORMATION.